If you have yet to upgrade to a flagship phone and you are eyeballing the Galaxy S9+ for a purchase in 2018, please be warned that these leaked benchmarking results might change your mind. 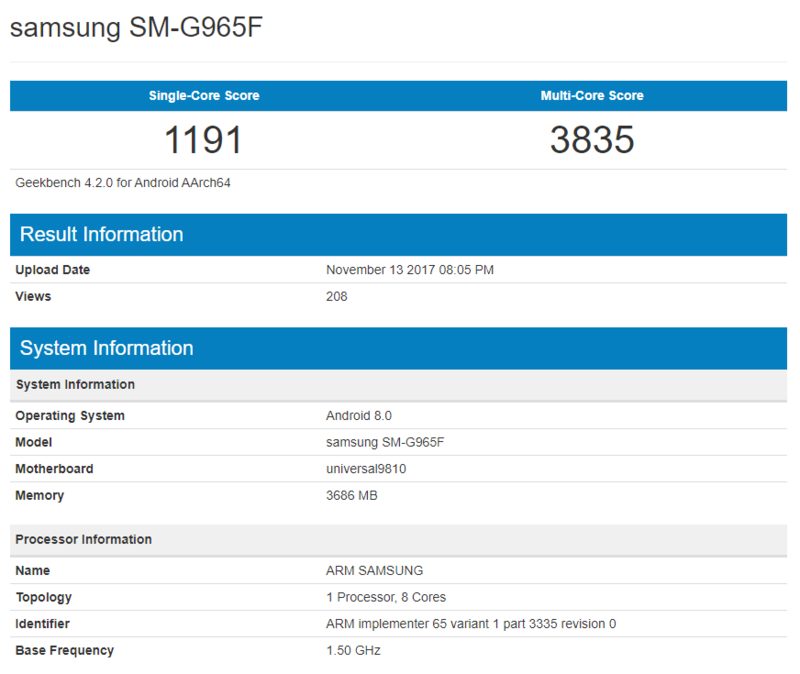 Considering that the Galaxy S8+ came with the model number Samsung SM-G955F and this one features the number Samsung SM-G965F, let us check out the scores just to be clear. From the looks of it, this version sports 4GB of RAM and features a total of eight processing cores. Still, that is not enough to help the Galaxy S9+ obtain a decent score. This is quite interesting to see considering that the flagship will be sporting the Exynos 9810 or Snapdragon 845 equivalent chipset. Though both of these SoCs will be running on the second-generation 10nm FinFET architecture, it is very unlikely that retail units will be able to come up with these results. For now, we will recommend our readers to take these points with a pinch of salt. Geekbench’s repository also has a nasty habit of manipulating scores in an attempt to force customers to jump the gun and make a different smartphone purchase for the sake of bragging rights. 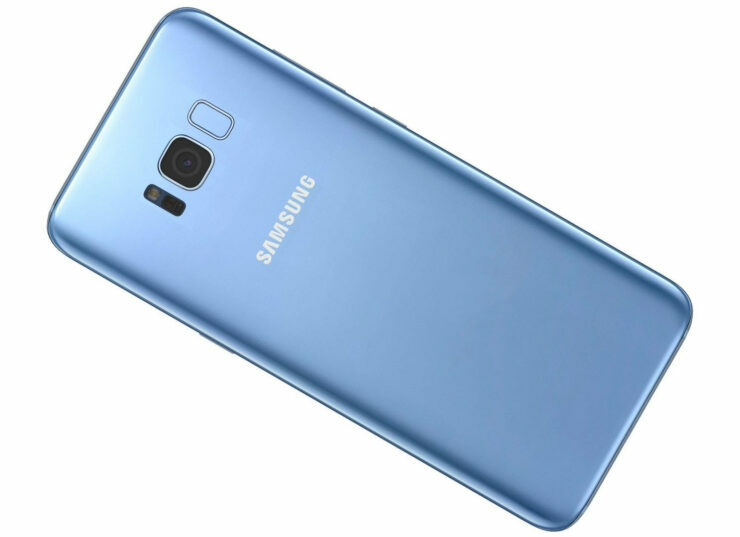 Besides, were just reported that Samsung might have taken the Galaxy S9 and Galaxy S9+ into the prototype phase and this could be one of the many models that are being tested at the moment. As such, both devices will need to have their software optimized as well as the hardware running in unison with that software. As a result, we could be seeing very different results in the coming months because these scores are just appalling to look at. How do you feel after looking at the results of the Galaxy S9+? Tell us your thoughts down in the comments.